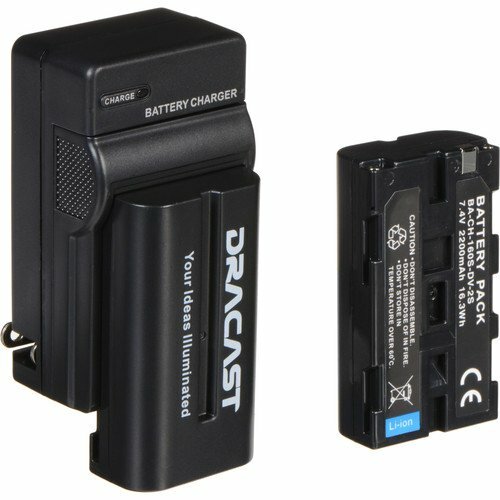 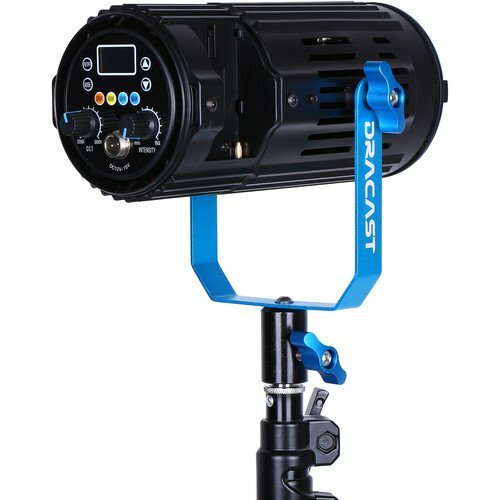 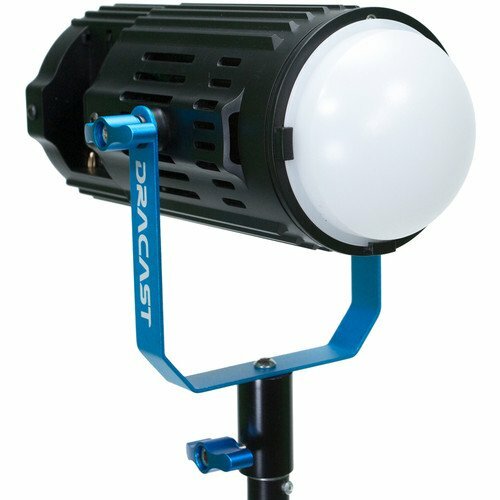 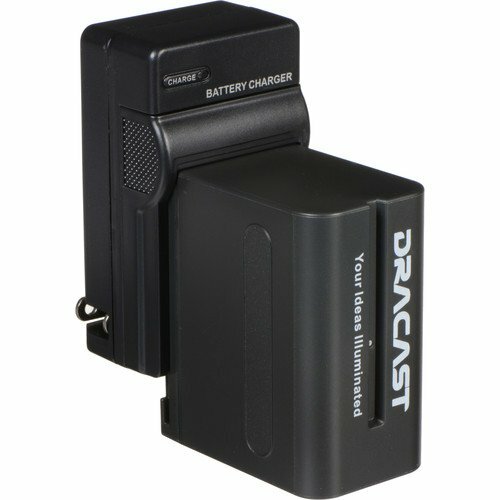 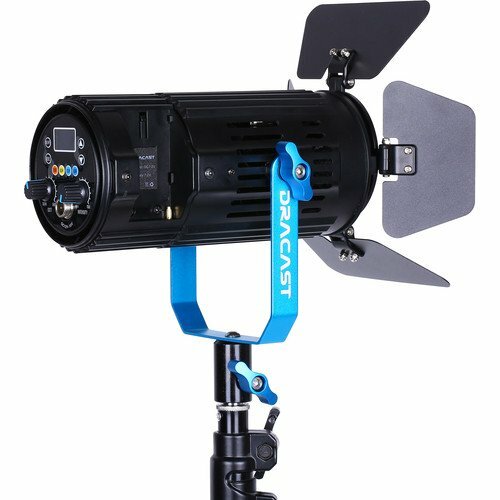 The BoltRay LED400 Plus Bi-Color Light from Dracast is a versatile fixture with color that’s variable from 3200 to 5600K while maintaining a high CRI of 96, indicating an accurate and faithful rendition of color. 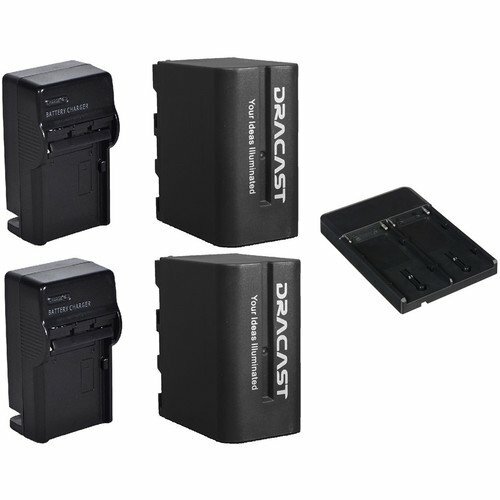 Light intensity is also variable from 0-100% without flicker thanks to Dracast’s use of PWM (Pulse-Width Modulation) technology coupled with a single Chip-on-Board (COB) LED. 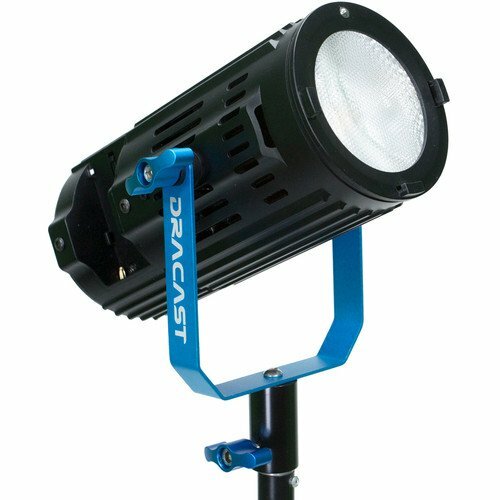 The LED400 Plus has a 45-degree beam spread which can be further shaped with the included 4-way barndoors, allowing you to light areas that you want to and keep light from areas that you don’t. 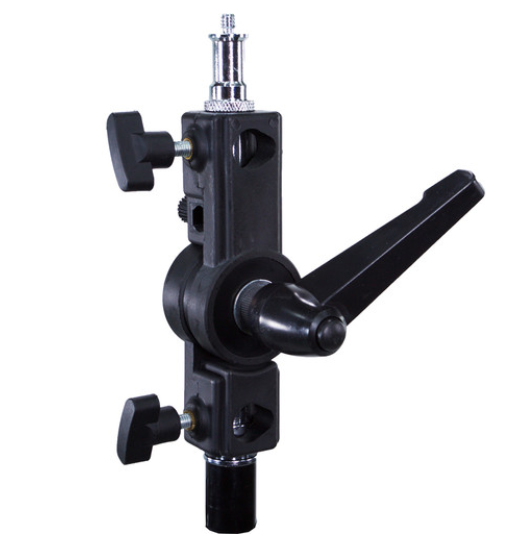 The light metal and plastic construction backed with a U-shaped yoke makes it easy to mount in difficult places. 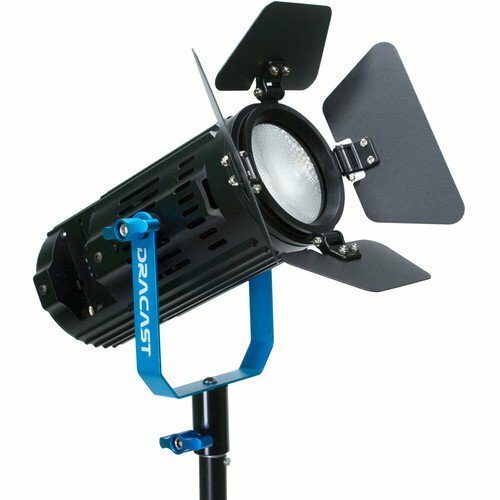 The light features high output with low 40W power draw and runs barely warm to the touch thanks to a virtually silent fan. 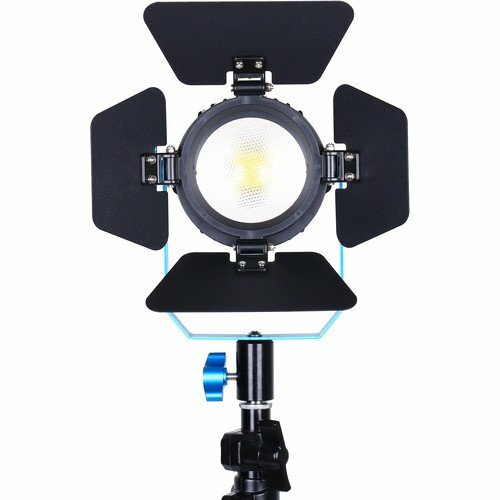 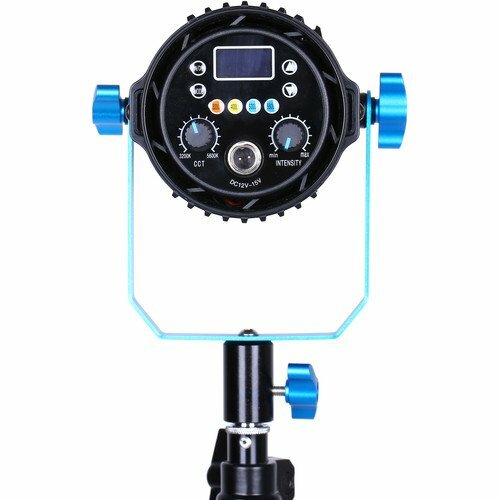 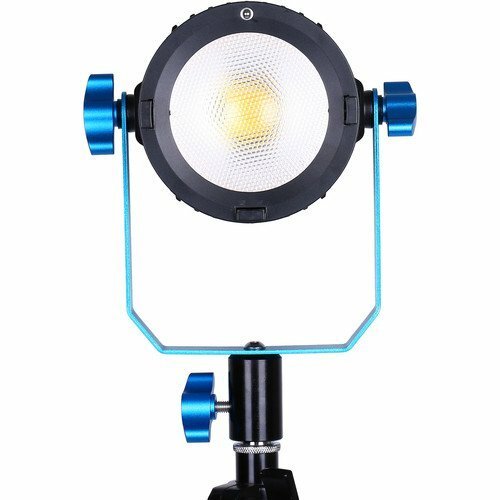 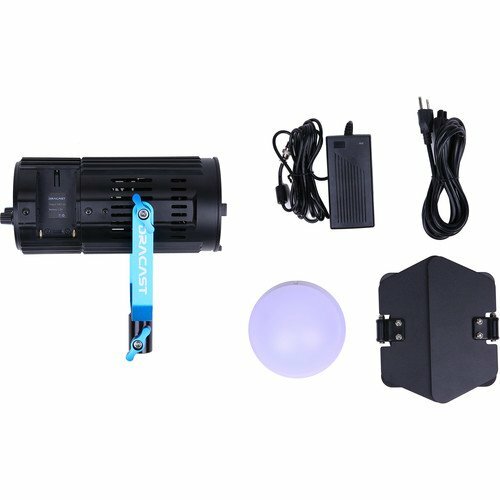 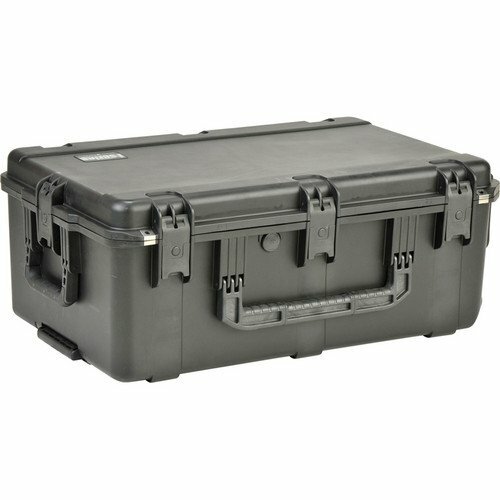 Besides the barndoors and yoke, the light comes with a diffusion filter, soft nylon carrying case and a multi-voltage AC power adapter that allows you to use it anywhere in the world. 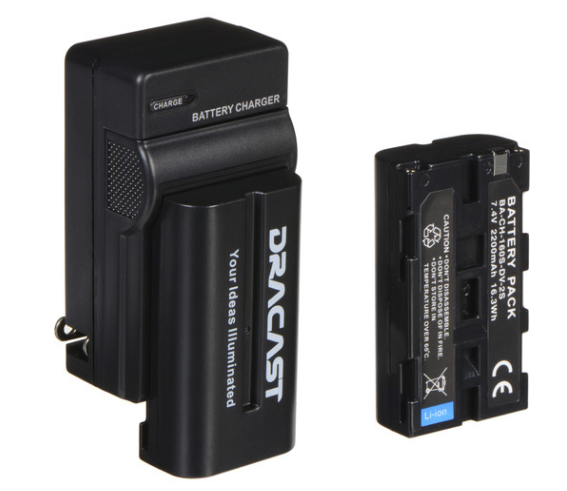 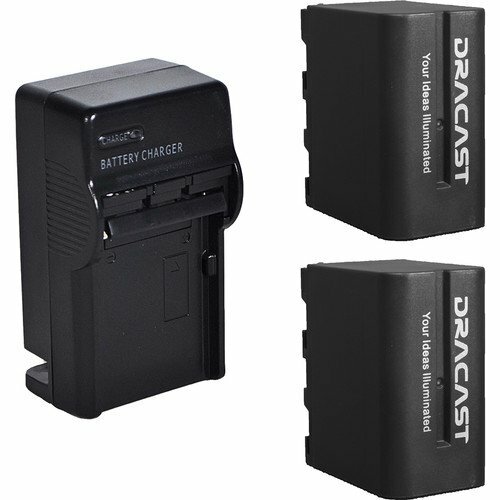 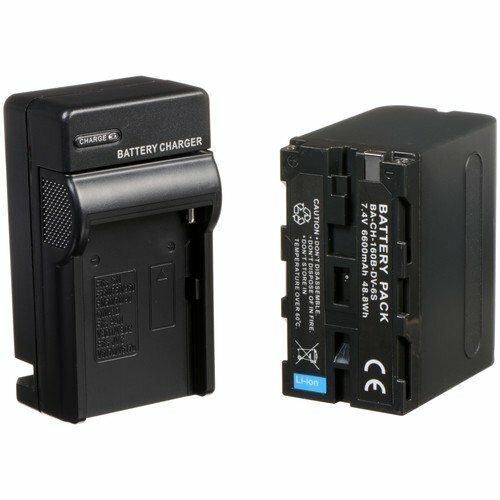 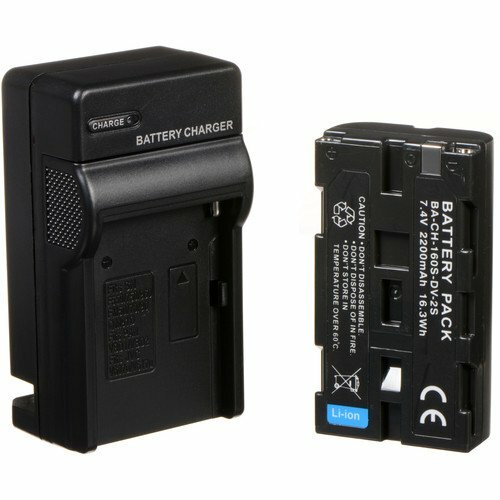 It will also run on optional batteries when mains power is unavailable, thanks to its dual NP-F battery plates. 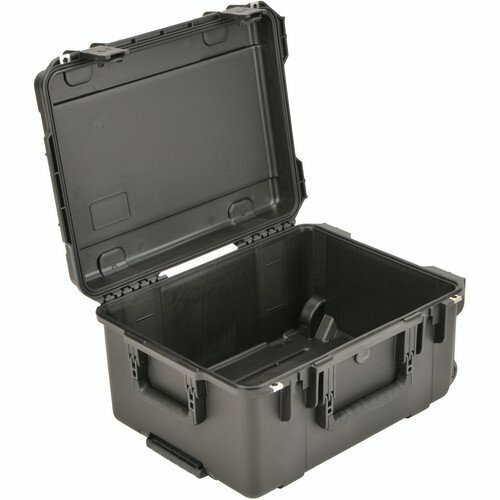 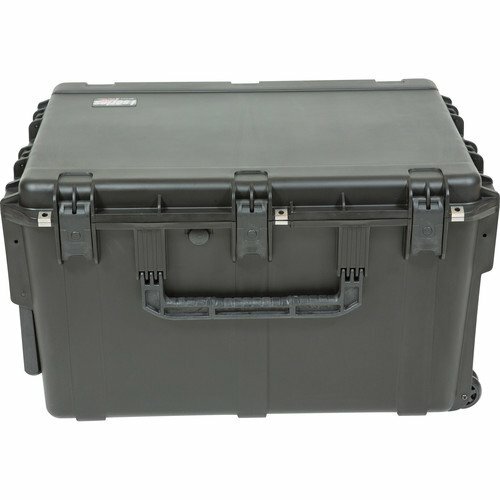 Box Dimensions (LxWxH): 13.8 x 13.6 x 6.2"